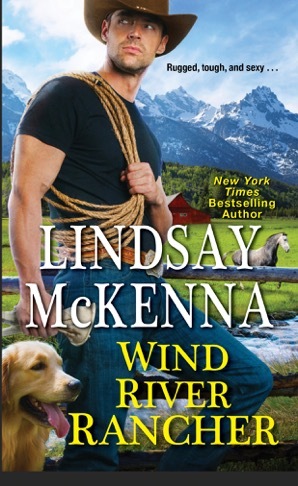 WIND RIVER RANCHER by Lindsay McKenna — EXCERPT! 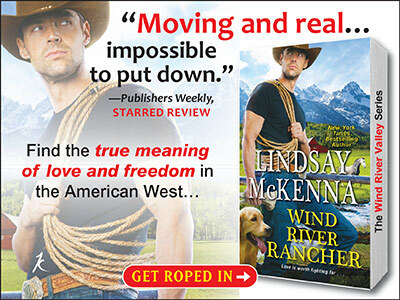 My latest cowboy romance, Wind River Rancher was just award a starred review from Publisher’s Weekly Magazine. I created the Wind River Valley series for Zebra/Kensington. The cowboy hero of this book is a down on his luck Marine Corps captain forced to return to civilian life. Most readers don’t know about this magazine because it’s the icon within the traditional publishing industry. PW, as we refer to it, is the iconic queen of it all. It’s sort of like when PW speaks, everyone listens. To receive a “starred review” on any book, is like winning an Oscar. And as a writer and storyteller, I never expect to ever be reviewed by PW, much less received it. Here’s the review! To celebrate, here is the opening to Wind River Rancher! Enjoy and share! Thank you! Wind River. The sign indicated a population of two thousand. Hole, where he was hoping to find work. Wind River still had slush on its streets midday. approached the long wooden counter. “Howdy, stranger. Can I help you?” the man asked. and thrusting his hand across the desk toward him. snow-covered land, and tried to clean up the best he could. “Yes, sir. Marine Corps.” He said it with pride. 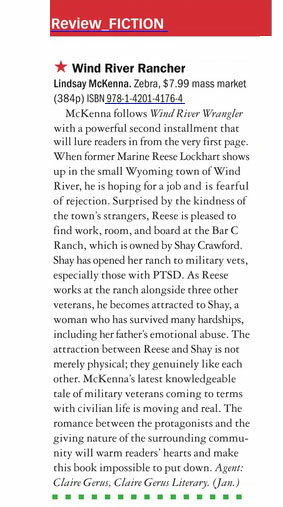 Publisher’s Weekly “starred review” of Wind River Rancher! 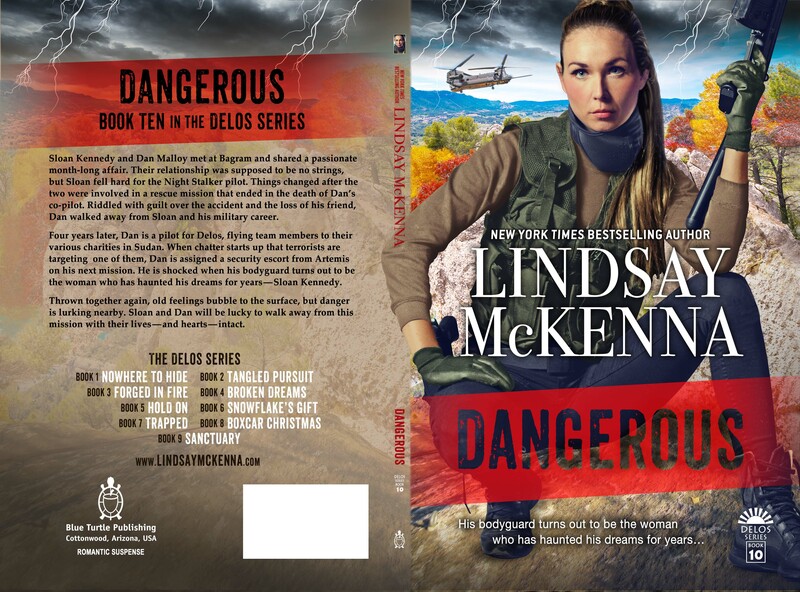 FACEBOOK PARTY for Wind River Wrangler by Lindsay McKenna 10.19.16! Come on down, pardoners!! Hi all you cowboy loving readers! Here’s a fun day for 10.19.16 – Wednesday, for you! 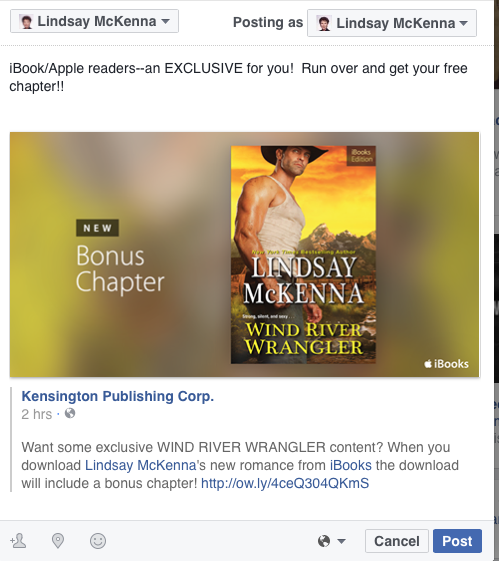 Kensington Books is going to take over their FB page and give it to Wind River Wrangler! 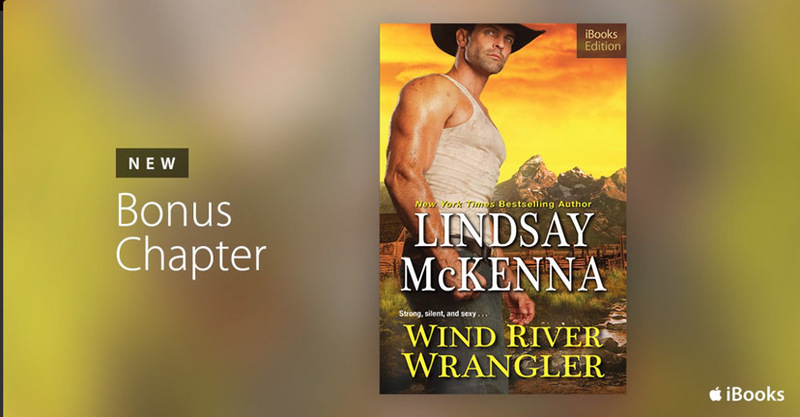 Wind River Wrangler by Lindsay McKenna is Book 1 of her new series: Wind River Valley! Pub. date: 10.25.16. Pre-order now! PRIZES! Yes! I am going to choose FIVE party going readers on that day, to receive a VERY special bookmark! We call it the “Mini-Roan Bookmark” because it embodies the hero, Roan Taggart! This is an EXCLUSIVE CONTEST for those who drop by! To enter? All you have to do is show up, place a comment on any post regarding Wind River Wrangler or Lindsay McKenna or her photos. Winners will be announced 10.20.16 on Kensington’s FB page and then I’ll send each of you that very much-in-demand bookmark. Then, you’ll have your very own mini-Roan to put where ever you want to share your day with him! Facebook has nothing to do with this contest. Lots of surprises! 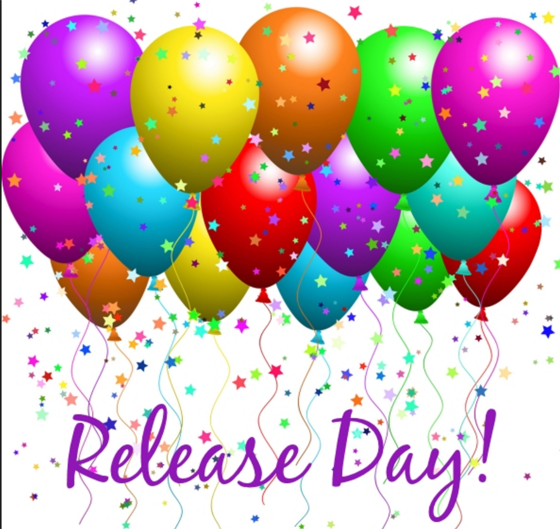 Exclusive content from Wind River Wrangler ONLY to those who come on over and join our party to celebrate the release of my book! You won’t be sorry. I have provided some photos, never seen in public before, of myself and about my background and why I love writing cowboy romances for you! 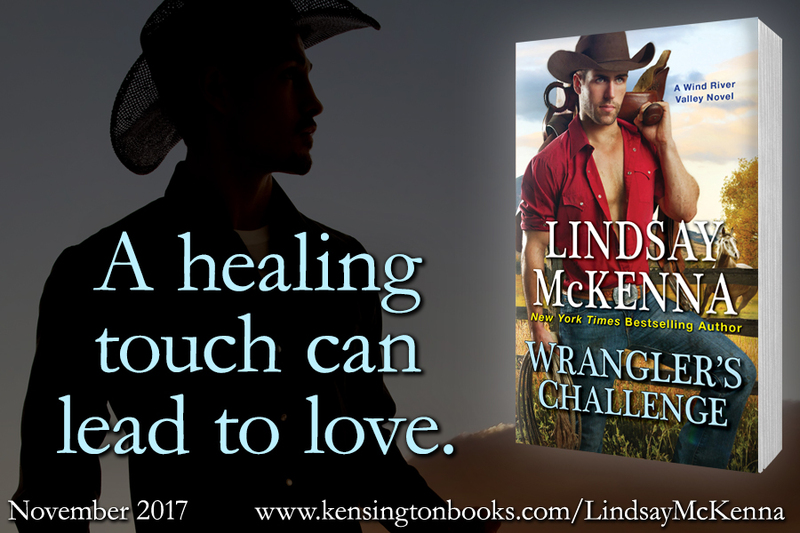 it’s not too late to PRE-ORDER Wrangler!! Why would you want to do that? OHHHHH, lots of GOOD REASONS!!! Read on…. If you do? You will find EXCLUSIVE content that only pre-order readers will receive about my book and the characters! They will show up in your email box a day before the book is released on 10.25.16!! If that’s not enough for you above? Readers who are Apple/iBooks users? There’s a FREE, added bonus content CHAPTER available to you RIGHT NOW!!!! Run over and get that chapter! You won’t be sorry! It’s going to give you an insight into Roan Taggart, the hero, that no one else will receive!!! Claim jump this EXCLUSIVE OFFER right now! Here’s a funny I want to share with all of you. I term it: A DAY IN THE LIFE OF A WRITER. You don’t get peeks behind the curtain often on us, but this one is worth sharing ;-). He comes shuffling into my office, scowling and leans over my shoulder. I click on the Johnstone/McKenna ad. “About what?” I demanded, not understanding his out-of-character reaction. He’s staring at the screen, at that ad. “He writes westerns and is a New York Times Best Selling author for Kensington,” I replied, not understanding his wild man reaction. “No, no, you don’t understand,” and he straightens up, his hands flying all over the place. I give him a bored look. “You never tell me what author or what story you’re reading. How can I know?” (He’s a scorpio….they keep EVERYTHING to themselves…). “Like it? I-I’m stunned. I mean, Johnstone is the best of all the western writers in THE WORLD!!! He writes about more than just cowboys, too. He writes about mountain men, different aspects of the West…” and his voice trails off in admiration for the author. I gave him a one-eyebrow raised look. 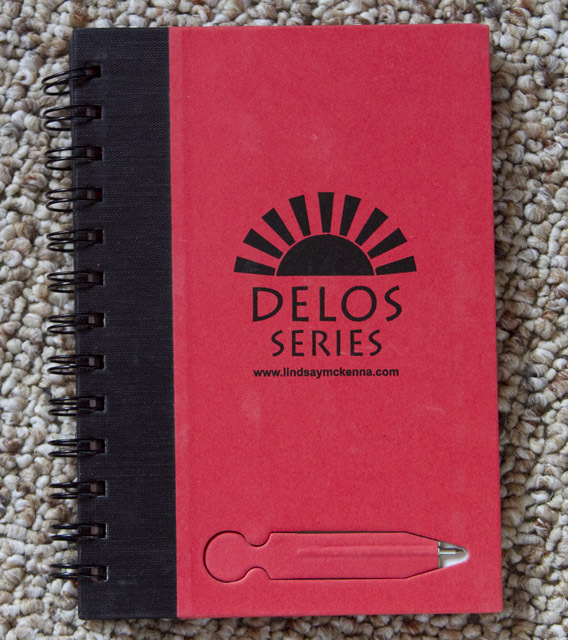 “That’s MY writing from the book, Dave. MINE. Not theirs.” (Note: he doesn’t read my books so there you go….couldn’t tell my writing from anyone else’s). “Bet you thought William Johnstone wrote it, huh?” I couldn’t resist a jab. He shuffles off toward his office, hands in pocket, shaking his head (and I’m sure it’s still over the surprise of his beloved William Johnstone being on the same ad with one of my books). I’m still laughing about it, but I closed the door first so he couldn’t hear me giggling. JOIN ME FOR A KENSINGTON FACE BOOK PARTY!! 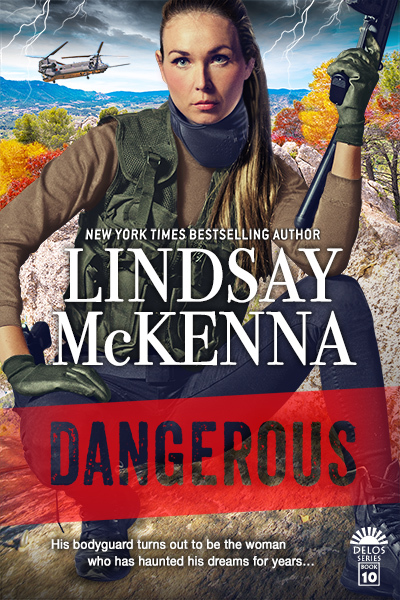 FREE CHAPTER from Wind River Wrangler by Lindsay McKenna!!! Those of you who have an iPad and get your ebooks from iBooks? 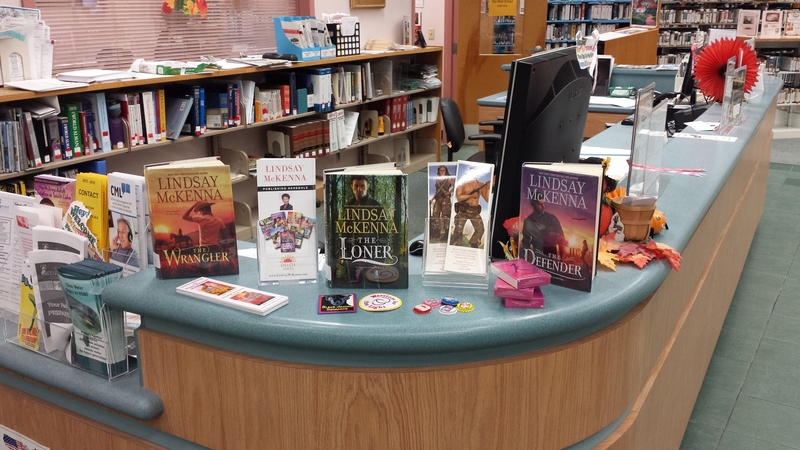 Apple is giving away FREE, the first chapter of my new series, Wind River Valley! 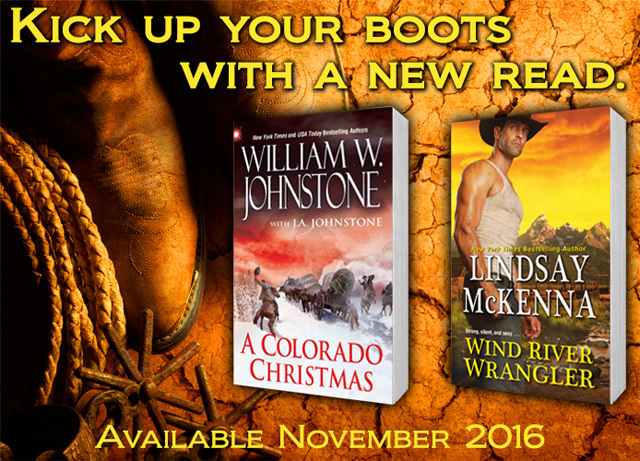 Wind River Wrangler comes out 10.25.16, but this is an opportunity for your Apple readers to get a flying start on it! 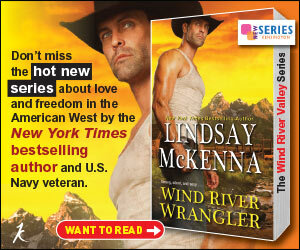 Wind River Wrangler by Lindsay McKenna — FREE sample chapter from iBooks/Apple and a yummy Excerpt for everyone else! I’ve got a FREE sample chapters, plus an excerpt from Wind River Valley, for you! If you’re an Apple guy or gal, iBooks is making a SAMPLE CHAPTER from my book available to you right now! So fire up your iPad and take advantage of this cool deal 😉 It’s FREE! and….for the rest of the readers who may not use the Apple platform, fear not! We have LOTS for you! 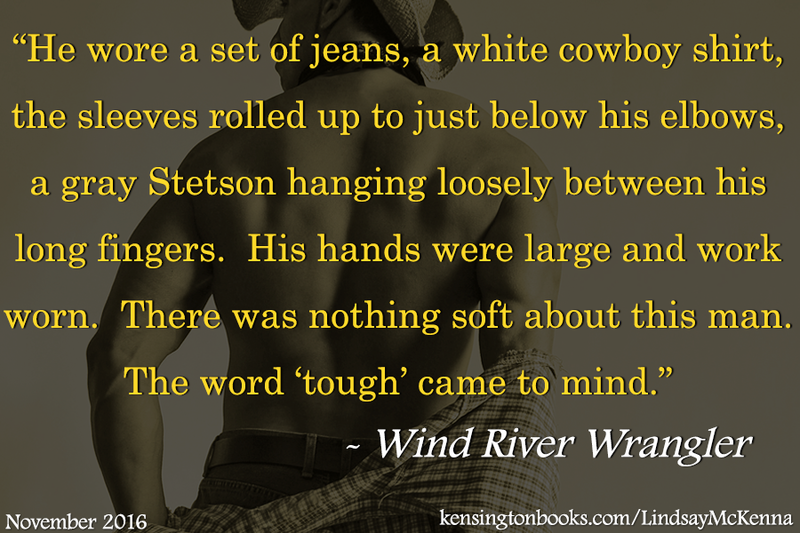 BONUS SCENE on Roan Taggart, from Wind River Wrangler! Roan is an ex-Special Forces soldier. He’s come to Wyoming, to the Wind River Ranch to get his life together. Find out more about his Army black ops life! If you pre-order Book 1, you will get this scene a day before the actual date of publishing! I’m excited to work with the Mighty Girls of Kensington Books Media department to offer you this neat gift! You are currently browsing the archives for the sample chapter category.